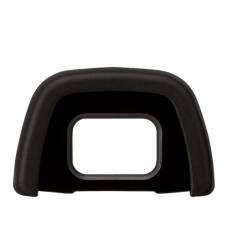 The Nikon DK-19 Rubber Eyecup allows for more comfortable viewing through the camera's viewfinder.. 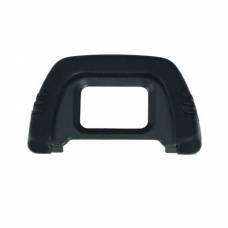 The Nikon DK-23 Rubber Eyecup improves viewing comfort and prevents stray light from entering the vi.. 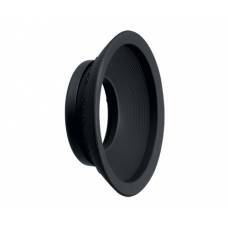 The Nikon DK-21 Eyecup minimizes the amount of stray light that enters the viewfinder and enables ..